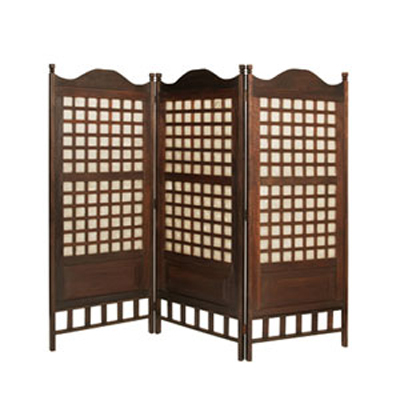 The wonderful Capice Diamond Screen gives you both a scallop and post accent design. Each piece is an antique one-of-a-kind. 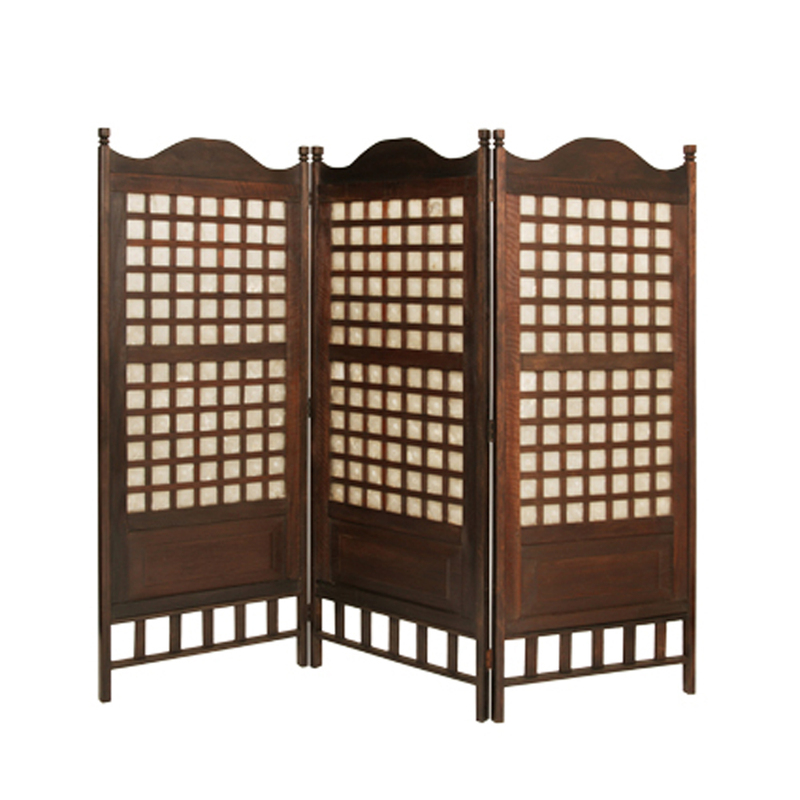 The window frames are made from the Pilippines with unique, small variations in height, width, and coloration. It creates a beautiful translucent effect that reflects light through the capice shell from a candle, lamp, or just the plain old sun. The wonderful design is on both sides.